Islamic Foundation of Greater St. Louis, Inc.
Sheikh Ibrahim Zidan is a renowned scholar and an active Preacher of Islam. He graduated from University of Cairo Egypt with a degree in Islamic studies and Arabic language. He studied under several scholars and published several books on Hadith. 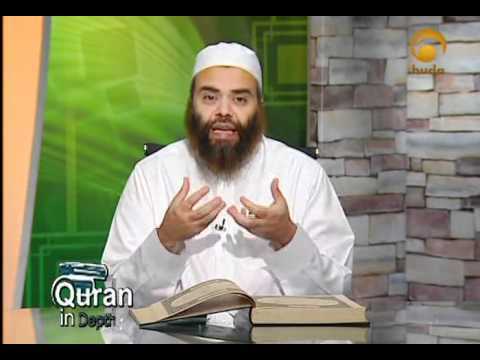 He has a weekly Tafseer program on Huda TV and more programs. He has a bachelor degree in Physics from SIUE and Chemistry from Alexandria University as well as an MBA from SIUE. © 2019 All rights reserved by the Islamic Foundation of Greater St. Louis, Inc.